and may not be suitable reading for everyone. 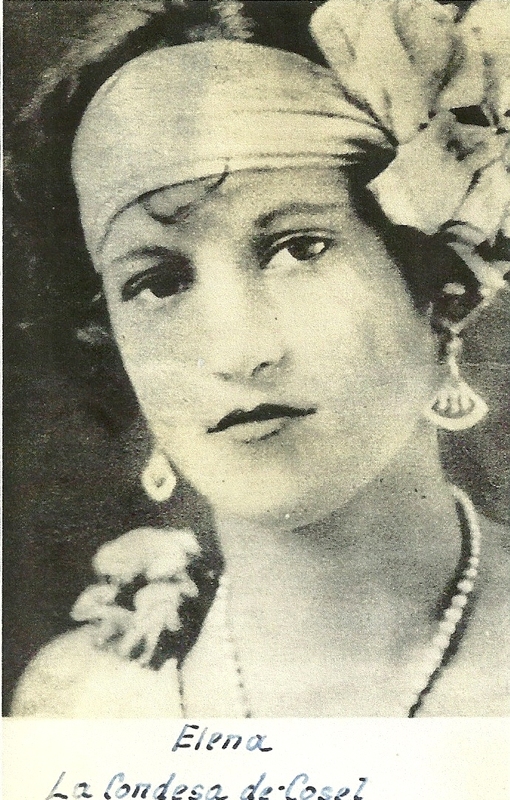 Elena “Helen” Hoyos was born into a prominent Cuban-American family in Key West, Florida in 1909. Her father, Francisco “Pancho” Hoyos, was a famous island cigar manufacturer. In 1926 she met and married Luis Mesa. When Hoyos was 22 years of age she became very ill. Her mother took the young woman to the local hospital where she was diagnosed with tuberculosis in 1930. In those days that scourge was not curable. Hoyos was sent to a TB ward at the U. S. Marine Hospital on the island. 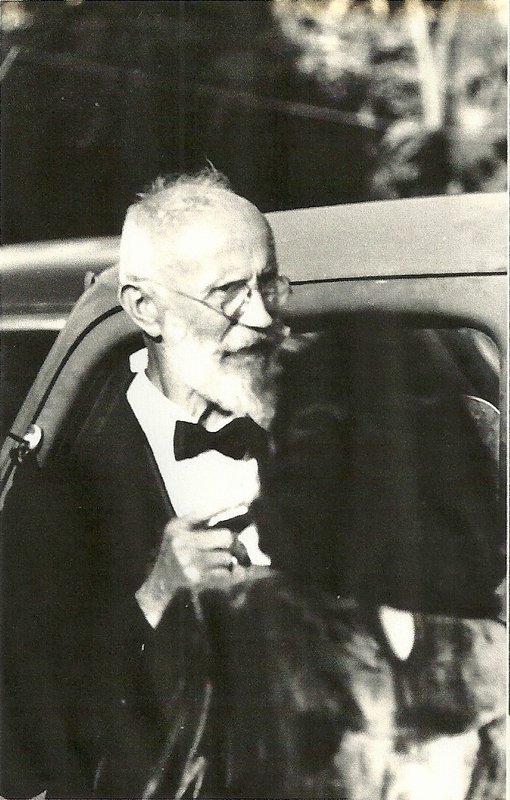 It was there Hoyos met a German immigrant who went by the name of Count Carl Von Cosel although his real name was Carl Tanzler and he was not a count. Tanzler claimed to have nine college degrees, to be an electronic whiz and a submarine captain in the German Navy. In real life he was a certifiable screwball. He was employed at the hospital as a radiologic technologist and generally administered x-rays on the patients. Tanzler fell in love with Hoyos despite her strong resistance to his advances. Undeterred the mad scientist brought her flowers and gifts every night. With access to her x-rays he quickly determined she did not have long to live. Tanzler convinced Hoyos that he could cure her sickness with a combination of his electronic inventions, patent medicines and a drink he concocted of gold dust and water. Needless to say, this hocus pocus combination did nothing to improve Hoyos condition. She passed away in 1931 and first was buried in a simple grave. When he found this out, he got the family’s permission to reinter her in a crypt paid for by Tanzler (to which he had the only key) in the Key West City Cemetery. 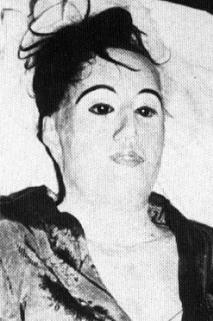 When Hoyos was exhumed he saw she had not been embalmed. Therefore, he hired a local mortician to clean and fix up her remains prior to reburying the corpse. After Hoyos was placed in the crypt, Tanzler began visiting her every night continuing to bring flowers and gifts. After about 18 months he secretly removed her corpse from the crypt and took it to a hidden laboratory he built. There Tanzler began working to restore the body using wire, mortician’s wax and plaster of paris. He even made a death mask with glass eyes to restore his beloved to “life.” When this project was completed he secretly moved Hoyos to his home. There he dressed the body in a wedding gown so he could put her in bed with him. Then Tanzler vanished into thin air for the next six of seven years. Hoyos relatives believed that he had either moved away or died. One day a young boy saw through a window a man dancing with a life-size doll that looked “Frankenstein” to him. The story spread and the Hoyos family learned Tanzler was still in Key West. Nana Hoyos, Helen’s sister, became suspicious and called the police. The authorities arrested the Count and charged him with grave robbing and abuse of a corpse. However, by the time the case went to trial, it had passed the statute of limitations so nothing could be done. In the meantime the family reburied Hoyos in an unmarked grave so he could not find her. Tanzler moved away from Key West but was allowed to retain possession of the death mask. Using it he created a life-size effigy of Hoyos that he lived with until his death in 1952.